This workshop has already been successfully completed! This exclusive workshop is limited to six participants. Our intensive Ultimate Travel Photography Workshop in Portugal is for those who want to dive deep into the world of photography while exploring the best sites. 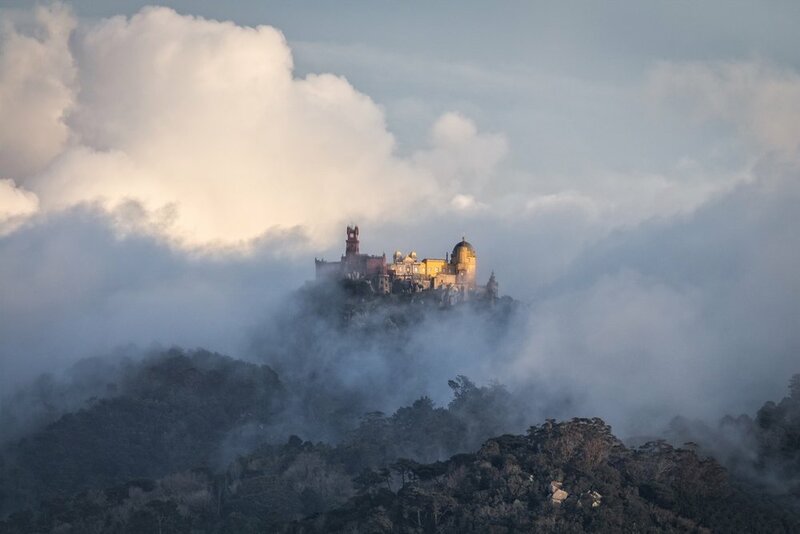 Rick Hulbert, in association with two Portugal-based photographers, Fernando Piçarra and Marion McCristall, invite you to explore the fairytale-like area of Sintra (a UNESCO World Heritage Site) and the vibrant, old-world capital of Lisbon. Rick is an award winning, internationally recognized architect, photographer, and world-class workshop leader. 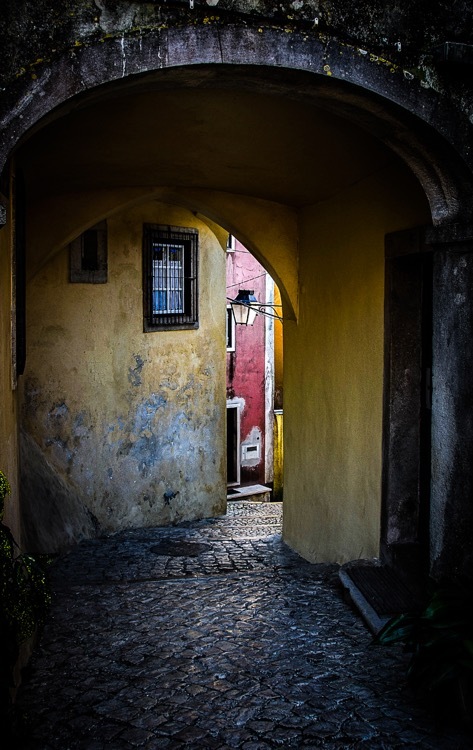 Lisbon is a vibrant old-world city with distinct historical and avant-garde neighborhoods to photograph. We’ll drive through the city’s cobbled, narrow streets to reach hilltops with fantastic vistas of the city, the Tagus River, and the 25th of April Bridge. The Expo area of Lisbon boasts modern architecture with dynamic lines of glass and steel. The historical churches at Jerónimos Monastery and the National Pantheon provide opportunities to photograph Gothic, Manueline, and Moorish Architecture from the 16th Century. We will photograph the enchanting 18th Century limestone palace and cathedral at Mafra. The basilica with rose-coloured marble and columns, is a stunning example of sumptuous Baroque Architecture. We will also explore the lovingly restored Saloia Village called Aldeia da Mata Pequena. You will be captivated by the charms of the small houses and antiques, set in a rural environment overlooking lush valleys and hills. We created The Ultimate Travel Photography Workshop to help you better see and perceive the environment. Once you’ve registered, Rick will contact you to offer a selection of illustrated lectures he will include during the experience. Our days will be filled with expert photography instruction, hands-on in-the-field practice, lectures, and constructive evaluation of images. Have a look at Rick’s recent and past student testimonials.